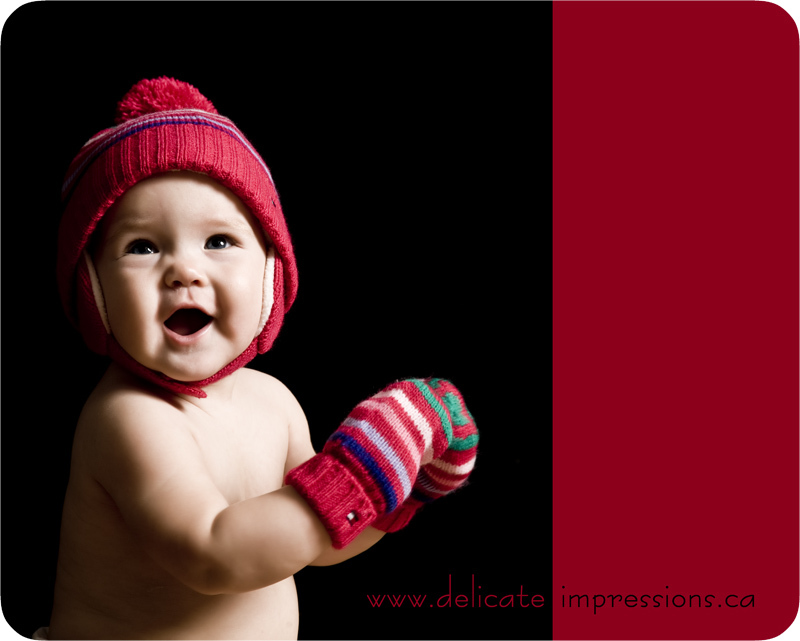 Ontario Child Photographer | Delicate Impressions Blog World! 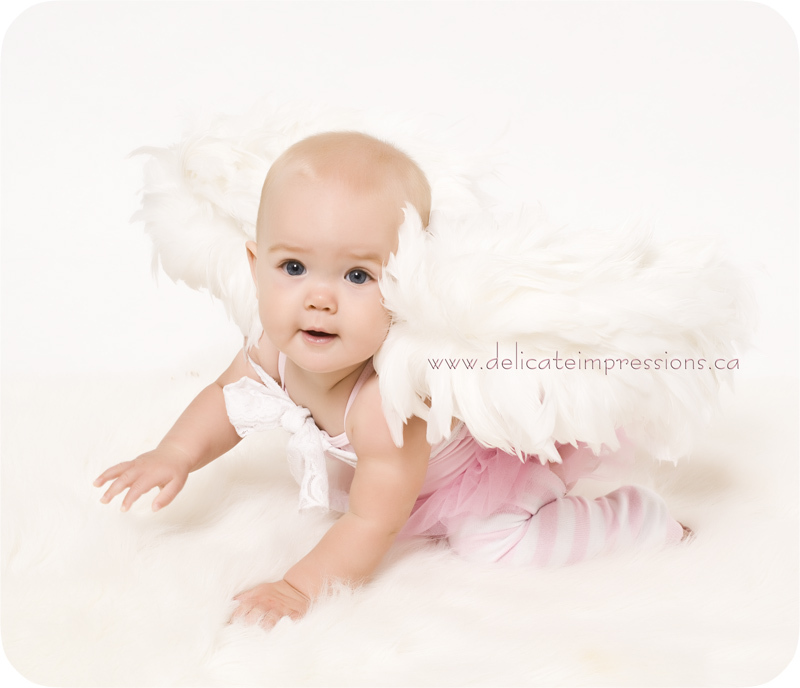 This is sweet 8-month-old Maddi – our next Gerber baby! With cheeks like these and big beautiful blue eyes…how could she not be! 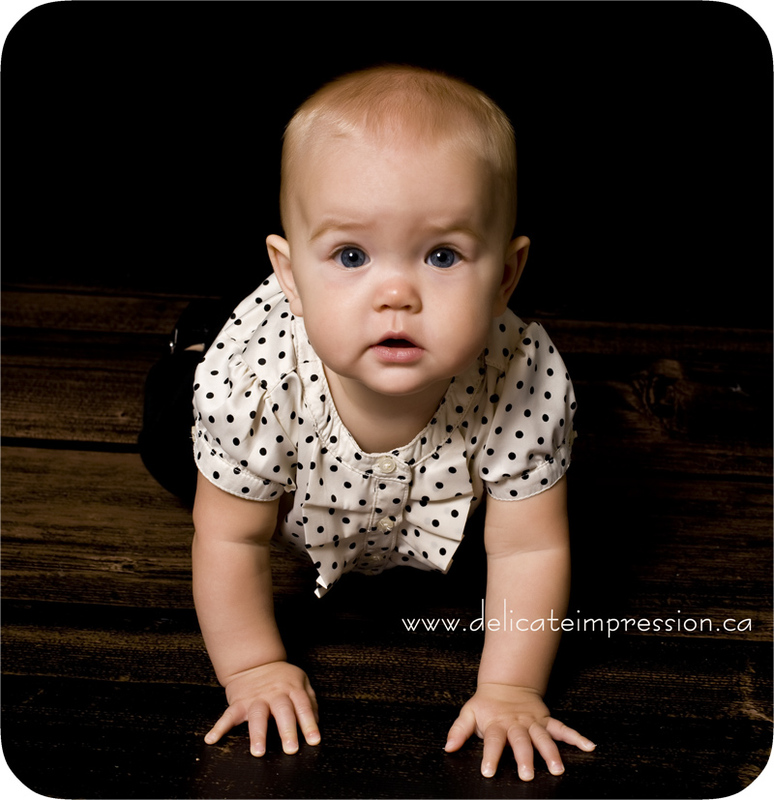 I loved photographing her – happy, sweet, crawling – just awesome! Seriously…could she be any CUTER!!?? I love getting pictures on the fly. Un-posed. Little Tom Devin walked around the studio holding daddy’s finger…so cute!